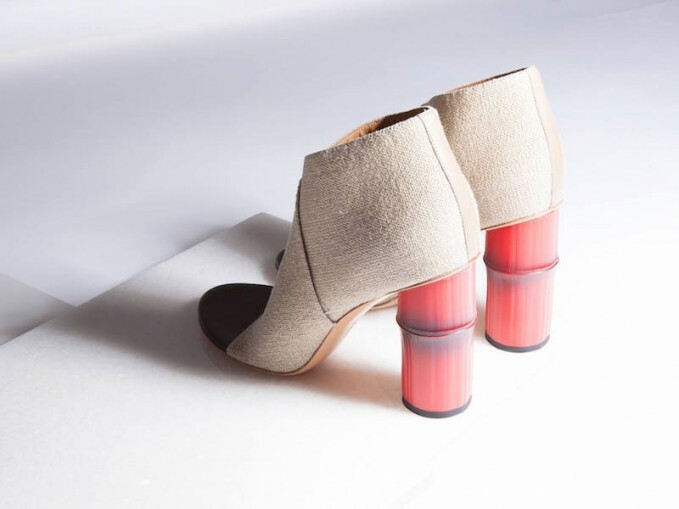 Linen and bamboo, when talking about innovative footwear, Acne Studios reigns supreme. 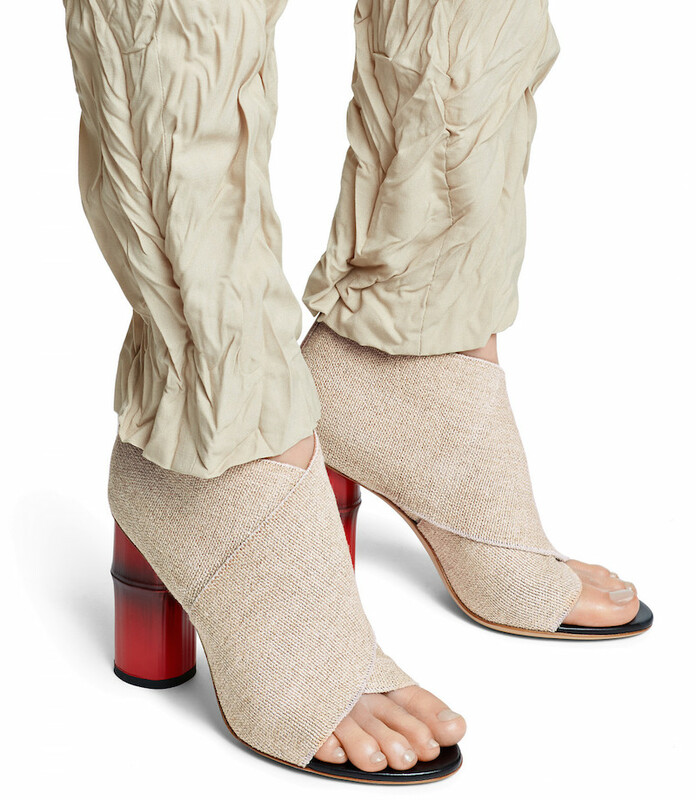 From the brand’s latest collection, the Roza open-toe boot featuring an elasticated crossover front in linen with bold red bamboo heels, born for your eye-catching styles. Get Acne Studios boot at LN-CC.com.